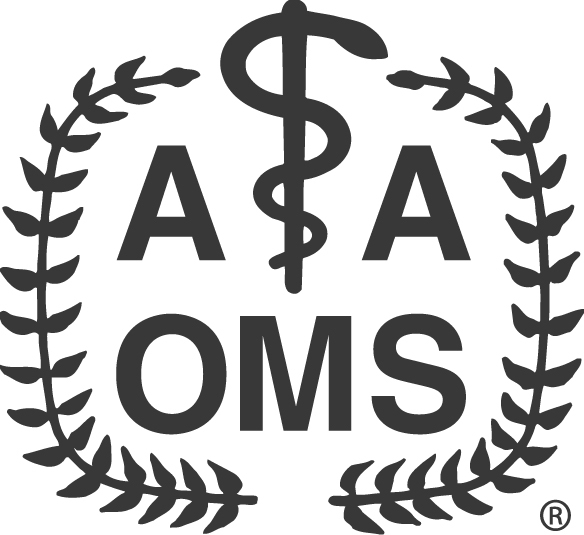 James B Troxell DDS MS PLLC is a board certified oral surgeon and has provided Fort Collins, CO and surrounding areas with oral and maxillofacial surgery care. Born and raised in this Northern Colorado community, Dr. Troxell is dedicated to providing compassionate, quality care. He is supported by an experienced and loyal staff. We want to provide you with a comfortable environment, not only in decor but also from our caring team where patients are like family. Our single level office is easily accessible with available parking. We would welcome the opportunity to help provide oral surgical services for you and your family. 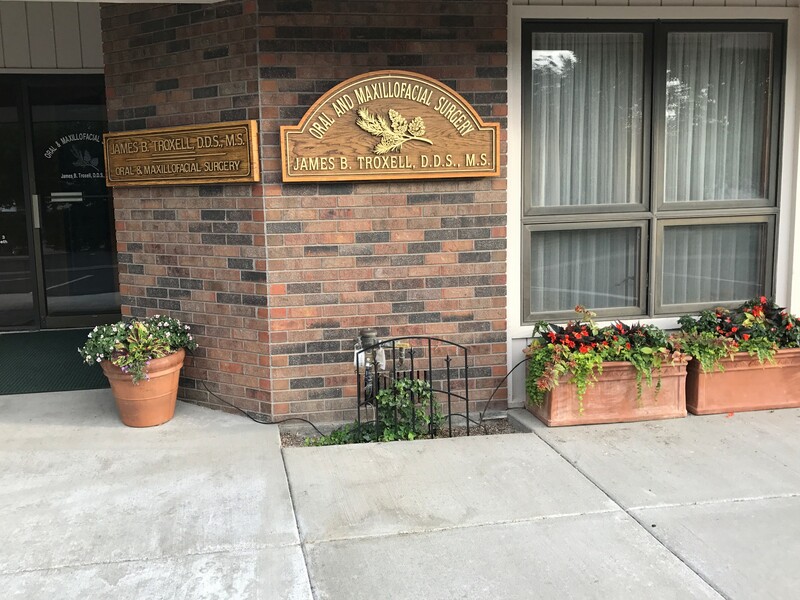 James B Troxell DDS MS PLLC is located one block north of Poudre Valley Hospital at 1120 E Elizabeth St G3 in Fort Collins, Colorado. We are conveniently located in Northern Colorado and serve the areas of Windsor, Loveland and Laramie, Wyoming. Contact our office to schedule a consultation or request an appointment online. We look forward to serving you. Fort Collins, CO Oral and Maxillofacial Surgeon, James B. Troxell, DDS, MS, PLLC is a dental professional dedicated to the excellence in oral surgery such as wisdom teeth extraction, dental implants, bone grafting, oral pathology.